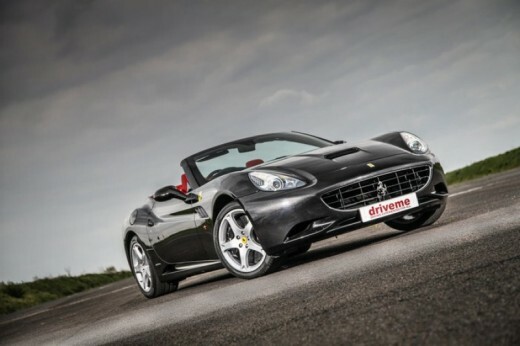 Recipients of this experience will be able to enjoy a drive in the supercar, Ferrari 430. 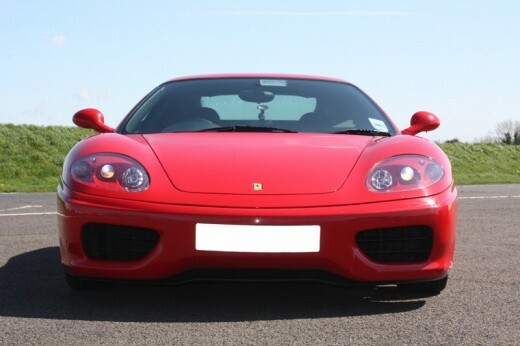 Combining skill behind the wheel and speed, you'll be able to truly enjoy the two extremes of the motoring world with our Ferrari 430 Thrill in Stafford. Make your boyfriend, husband, friend or partner the best gift of his life with the Ferrari Driving Session from Golden Moments. Combine speed and skill, the two extremes of the motoring world, behind the wheel of the Ferrari 430 driving experience in Stafford. You'll be overwhelmed when you see the car that you are about to drive for the first time. Famous for its reputation, the V8 engine and supermodel looks may lull you into a false sense of security, but this car loves to be driven to its very limit! Get behind the wheel of this super car today for a unforgettable driving experience. Please allow to be at the venue for approximately 1 hour. You should arrive in advance to your experience. 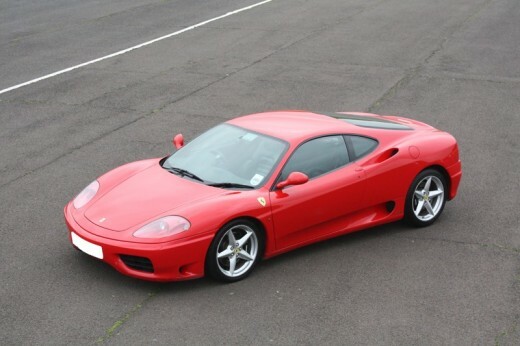 You can enjoy the Ferrari 430 in Stafford on Saturdays, some Sundays and selected weekdays from January to December. Upon booking, you will be asked to provide three preferred dates. Please call our team of Experience Hunters for more information on dates. Ferrari was founded in Italy 1929 in Maranello. Since it's beginning it have expanded to a luxurious and popular brand.Today Ferrari holds the majority of all the winners in Formula 1. With stars like Michael Schumacher, Ferrari is today a established car brand. Ferrari is known for its style, speed and luxurious cars. Drive one today and feel the thrill! Maximum height 6'6'' and maximum weight 18 and a half stone. All participants must hold a clean manual driving licence and may be required to show it on the day. 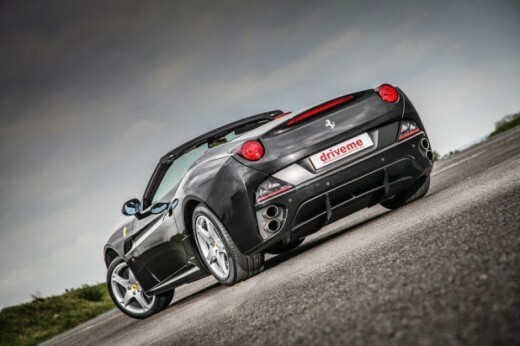 Do you need any help with this gift idea, Ferrari 430 experience in Stafford (UK)?